As Star Wars: The Force Awakens is about to break all box office records, let’s take a look at the Star Wars games legacy over the years. Here is a recap of the top five best Star Wars games for PC. 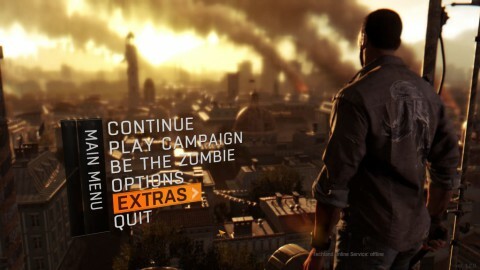 Multiplayer-only games need to build up a community of players to sustain the game for many months, or even years. With a full price tag, the player base will dwindle faster than you can build it. Destiny, Bungie’s groundbreaking game is just over one year old. 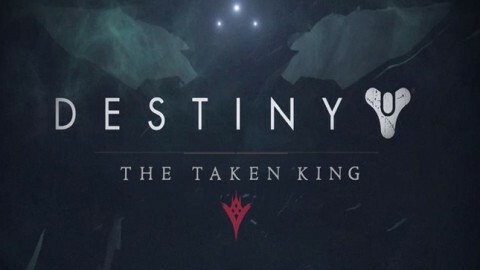 With the release of the newest expansion, The Taken King, Bungie has revamped much of the original game. 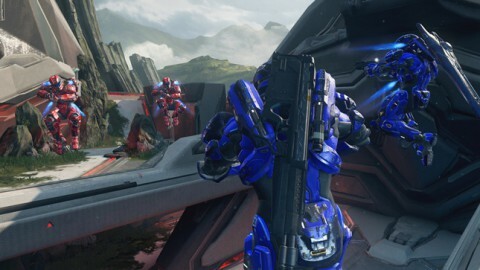 The Halo 5 Arena mode is one of two matchmaking options available in Halo 5: Guardians. It features more of the type of online gameplay we’ve come to expect from the Halo universe, as opposed to the Warzone mode. Shenmue 3 – Will It Be the Masterpiece Gamers Are Expecting? 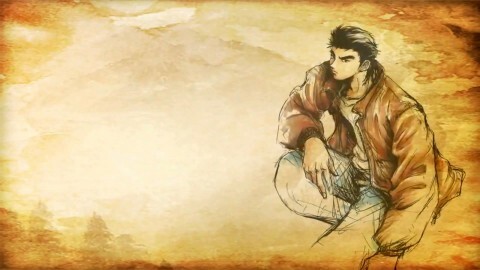 After 14 long years of waiting, Shenmue fans were delighted when a Kickstarter campaign was launched for Shenmue 3. 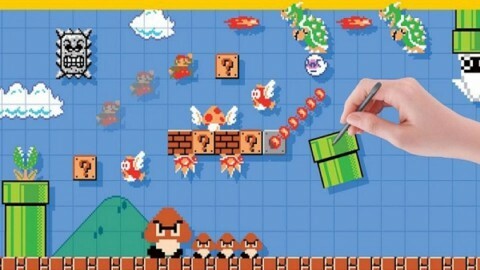 The game reached its funding target within 24 hours and by the end of its run, managed to rake in record breaking $6.3 million from fans. 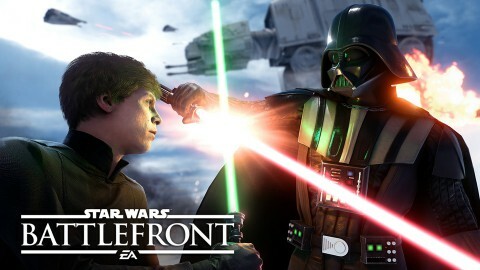 Could Star Wars Battlefront Be the Next Call of Duty? EA has a multi-year deal with Disney which gives them the rights to make all sorts of Star Wars video games for consoles, PC and mobiles. 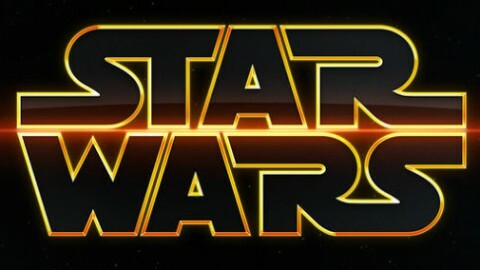 This could mean a lot of potential for the Star Wars universe, including further steps taken with Battlefront sequels. What might a new EA Battlefront franchise look like? 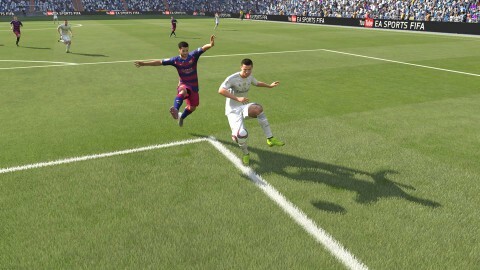 FIFA 16 Review – Does it Live Up to the Hype? 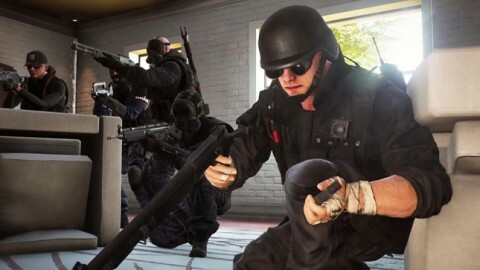 EA Sports has unveiled the latest in its long-running FIFA series, this latest entry into the series offers more innovations than ever before. Does FIFA 16 live up to the hype? 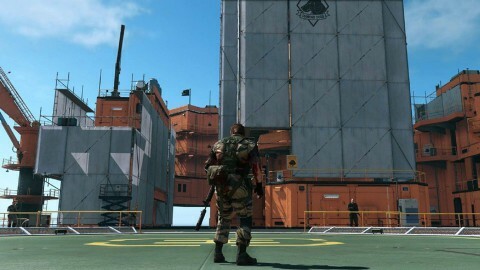 MGSV: The Phantom Pain has been described by many as simply awesome, amazing and a game whose every moment screams “Play me right now!” We like it so much that we have picked it as one of our favorites to win GOTY 2015.